It’s official – the LG G8 ThinQ will be announced at MWC later this month. 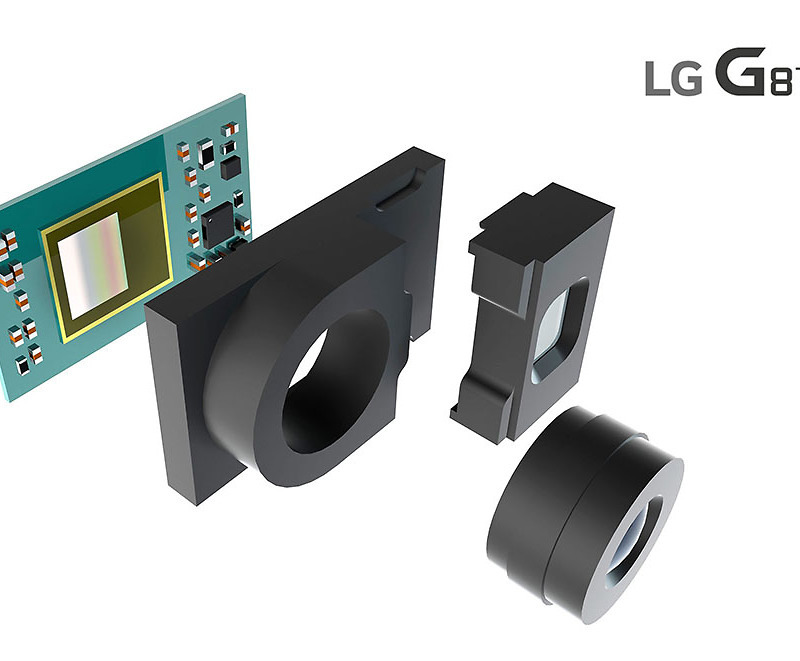 LG confirmed the news tonight while simultaneously announcing that it will have a special selfie camera that uses a Time-of-Flight (ToF) image sensor. What the hell is a ToF image sensor, you ask? The chip is a REAL3 image sensor chip provided by Infineon. It “delivers more accurate measurements by capturing infrared light as it is reflected off the subject,” according to LG. That should mean better performance in poorly lit situations, with less power consumption. It also captures 3D imagery (or sees in 3D), so light isn’t as much of a factor when used for things like biometric purposes (face scanning). The takeaway here is that this REAL3 image sensor provides a “secure verification system without sacrificing camera capabilities.” You’ll be able to get all-up-in some facial scanning while still taking those pretty club selfies. What else are we expecting from the now-official LG G8 ThinQ. It’ll probably look like this, even though their communications boss said it wouldn’t. The rest should be high-end level specs we’ve always gotten with the G series.